Seido Karate is a traditional martial art with a modern approach. 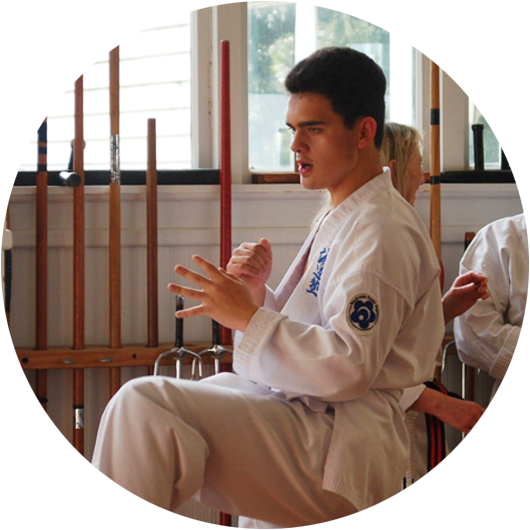 At Seido Wellington you can learn karate in an encouraging and supportive environment, with people who enjoy training together. Whether you are 7 or 70 years old, want to begin a martial art or are keen to get fit, Seido Karate will appeal to you. Interested in trying Seido karate? 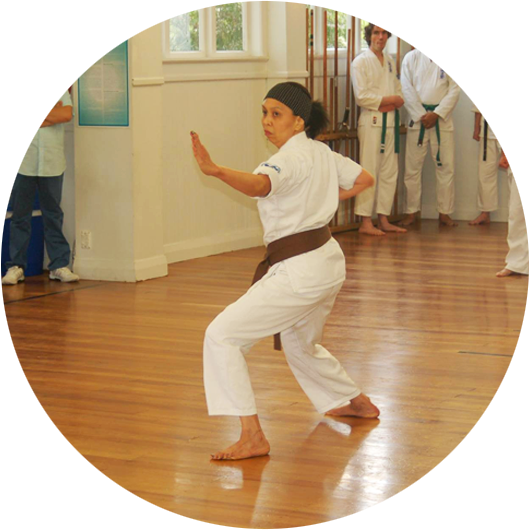 We offer new adult beginners a month of free classes at our Wellington dojo. Training with us is a great way to experience all of the benefits of Seido. Our adult beginners classes are from 6 pm – 7 pm on Tuesdays and Thursdays, and newcomers are always welcome to join in, or to watch a class. We have special programmes for children, and for children and adults with special needs. Please contact us for more information, and to enrol.